Thanks to several states legalizing recreational marijuana and many more legalizing medical usage, there has been a rising number of CBD oil products on the market. More companies want to put out a product that can help people, and many more want to hop on the gravy train. This is helpful because of how many people really are helped by CBD products. It can help deal with depression, appetite issues, and anxiety and panic caused by PTSD. That said, some products are better than others for certain things. One of the better CBD products for anxiety is CBD gummy bears. What makes them particularly good for anxiety? There are several reasons. The first reason is the same reason you buy any candy. Because it’s tasty! CBD gummy bears for anxiety taste just like any other gummy bears. Some are better, some are worse, but they’re all deliciously fruit flavored gummy candy. Of course, if you don’t like gummy bears then that’s not appealing to you. Luckily, there are some other reasons as well. If you live in a place where medical cannabis is legal but people make moral judgments about it, then gummy bears are a great choice. They look and smell just like any other package of gummy bears, which means you can eat them without people noticing. CBD products are required to be labeled as such, but that can be easily remedied. You can put them in a small plastic storage bag, or even put them in an empty gummy bear package from another company! That way you can calm down without notice. You also won’t track smoke around with you. This is a great benefit for anyone with asthma problems or who otherwise don’t enjoy the smell of smoke. When you have anxiety, it’s easy to get mixed up. How much food did you eat? Did you bring all your important products with you? The list goes on. CBD gummy bears can be treated just like medication! They take about the same length of time to start kicking in – they have to be digested – and you can put them in a daily pill container. That way you can schedule your gummy bear ingestion and help avoid sudden panic attacks. CBD gummy bears for anxiety are great products. If you like gummy bears and suffer from anxiety, it may be one of the best products out there. 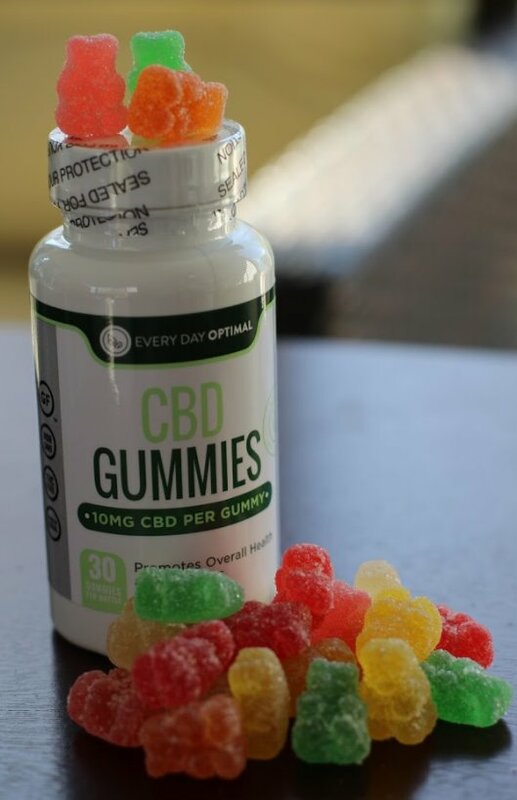 Comments Off on Why Are CBD Gummy Bears The Best Product For Anxiety?